How to Make an AR / VR App in 3 Easy Steps? Customize it for a better user experience. Add features like AR Scanner, 3D Object Positioning etc. Create your own AR/VR app in just a few simple steps without any coding. 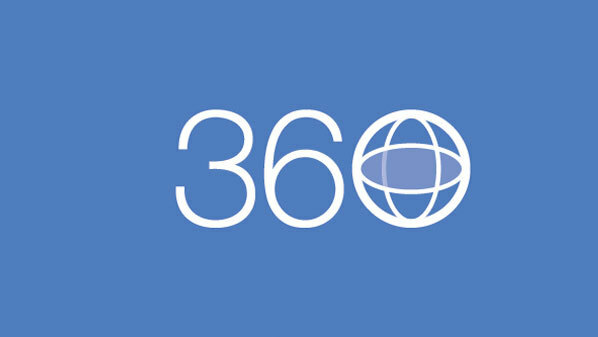 Provide an amazing virtual world experience to your users. AR/VR Apps can be built for Free. Create an AR/VR App in Minutes. Your Mobile Apps can be Published & Shared on Google Play Store or iTunes Store. Get real-time App Analytics, make changes to improve the app experience for your users. Publish your AR app to multiple app stores, like Google Play and iTunes, and enjoy a recurring revenue for many years to come. You require no coding skills to create an AR app with our easy yet powerful app builder. Appy Pie makes it possible for you to manage and maintain the flawless performance of your AR app from anywhere and get the most out it. With in-built image recognition and tracking feature, Appy Pie’s app builder is a pioneer among competitors when it comes to creating augmented reality apps in minutes. Our app maker has the functionality to recognize real world objects, track their position, and augment the display of the object with a label. 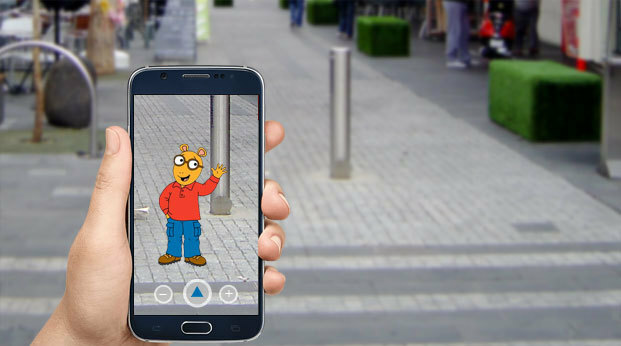 Equipped with image recognition and tracking capabilities, your AR app can scan and recognize millions of day-to-day indoor and outdoor objects, without any complexities. 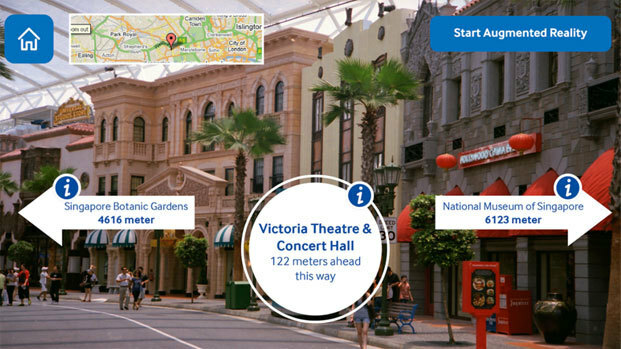 Now locate the nearest store or get traffic & weather updates on the go with your own augmented reality app. 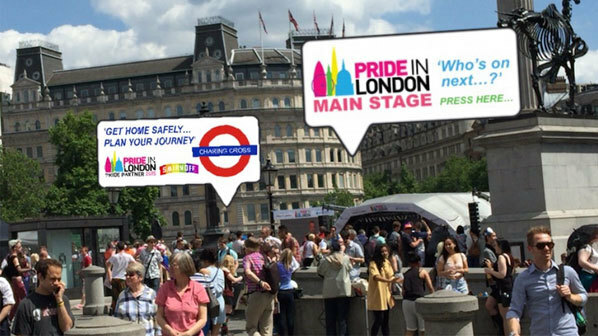 It’s easy and simple, just integrate the location-based feature into the app, to deliver real-time information, and improve user engagement. Backed up with real-time geo-data functionality, Appy Pie’s app builder allows users to create an AR app that can identify a person’s location down to a street address, using the smartphone’s GPS technology instead of manually entering the data. Appy Pie’s app builder provides users with easy-to-integrate plugins that help them create 3D virtual reality apps efficiently, without any hassle. Simply drag and drop our 3D feature and simulate an environment that creates an elusive, alternate reality. You just need to open the app and put your smartphone in a VR-viewer to experience a thrilling illusion of an alternate real world. Engage users with your 3D virtual app and immerse them in an imaginary world from anywhere, anytime. Whether it is the Android platform you choose or iOS, it takes less than 10 minutes to create an augmented reality app with Appy Pie’s app builder. 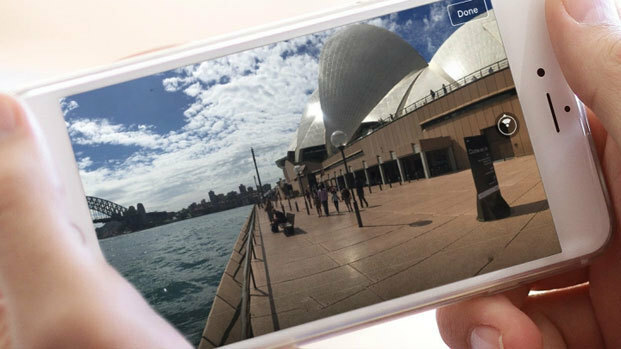 All you need to do is click photos or capture videos of the location in panoramic or 360-degree view and add it as a 3D texture in your app to provide users with an amazing real-world experience in virtual world. 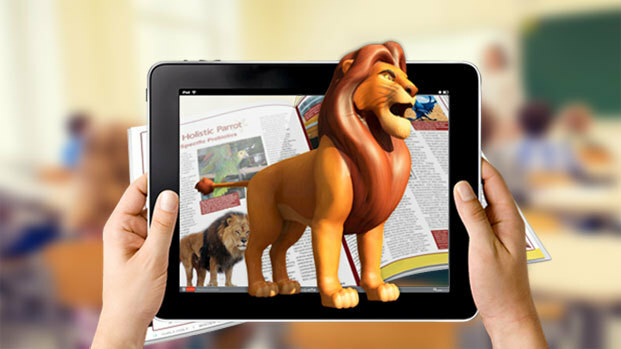 You can add any type of videos, 3D models, images and entire HTML snippets, to your AR app and virtually transport your potential users to a different world altogether.